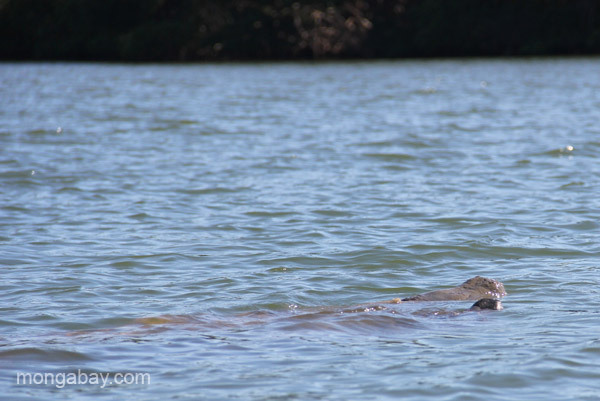 A manatee and her calf in the Estero Hondo Marine Sanctuary in the Dominican Republic. This picture, titled "A manatee and her calf in the Estero Hondo Marine Sanctuary in the Dominican Republic. ", was taken in Dominican-Republic by Tiffany Roufs.